* The Mendota Snap Leash is the perfect solution for exercising and training, whether walking in the park or in the field. * The solid brass snap is non-corrosive. 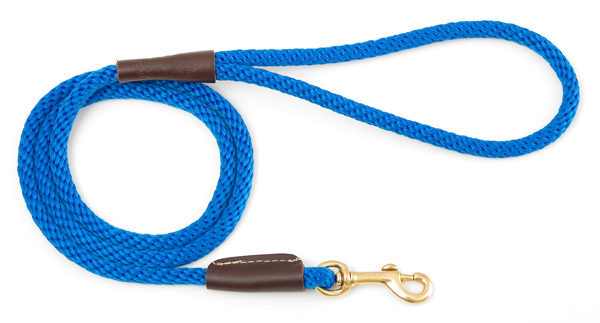 * This leash matches our Double Braid Collars and Junior Collars.